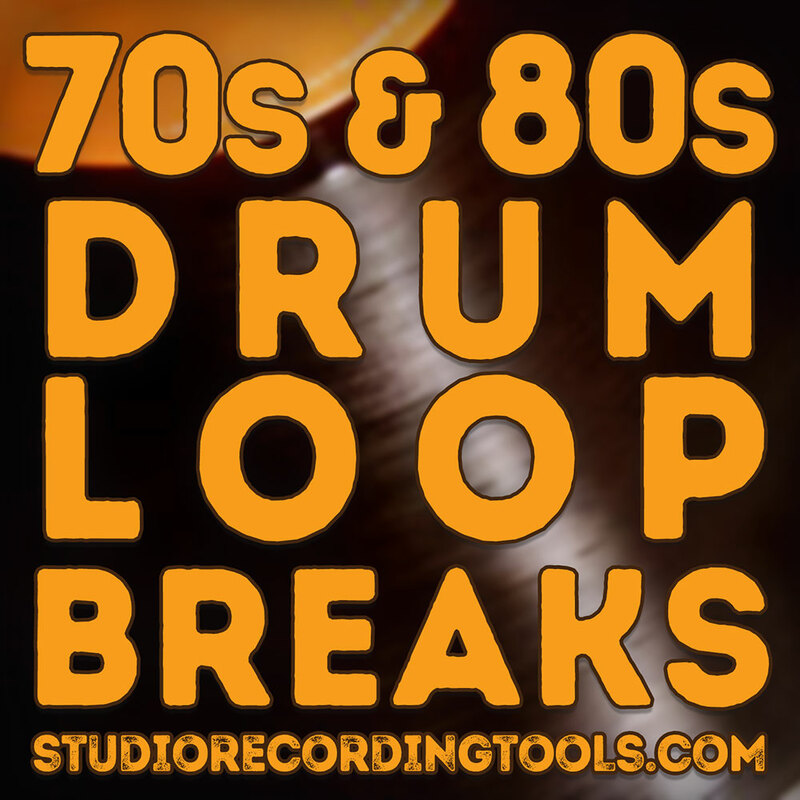 More than 375 drum loop breaks + 50 drum fills from vintage vinyl of the 70s & 80s. Strictly old school, Hot drum breaks from vintage funk, blues, rock and r&b. 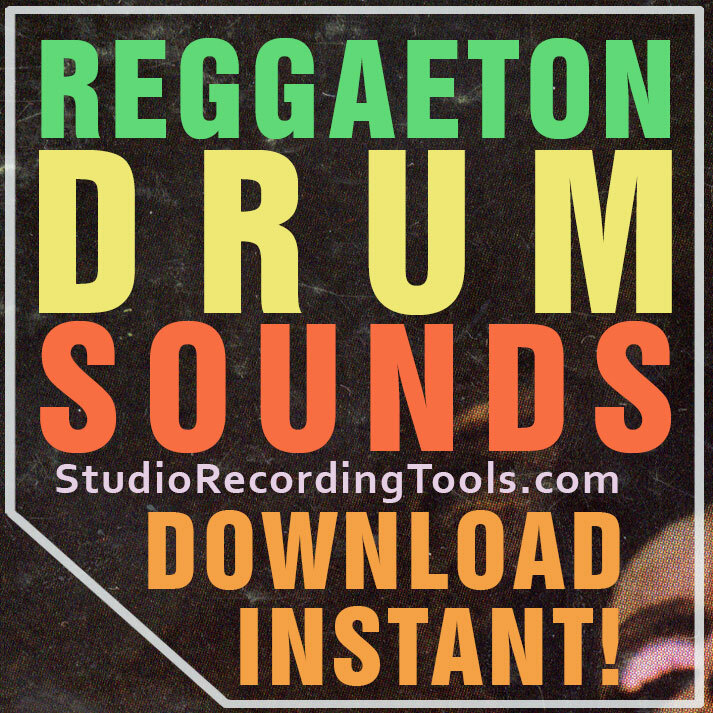 Drum loops cut at perfect looping points. Perfect for many styles including funk, soul, breakbeat, acid jazz, hip hop, rnb, dubstep, electro, indie rock, pop, etc! 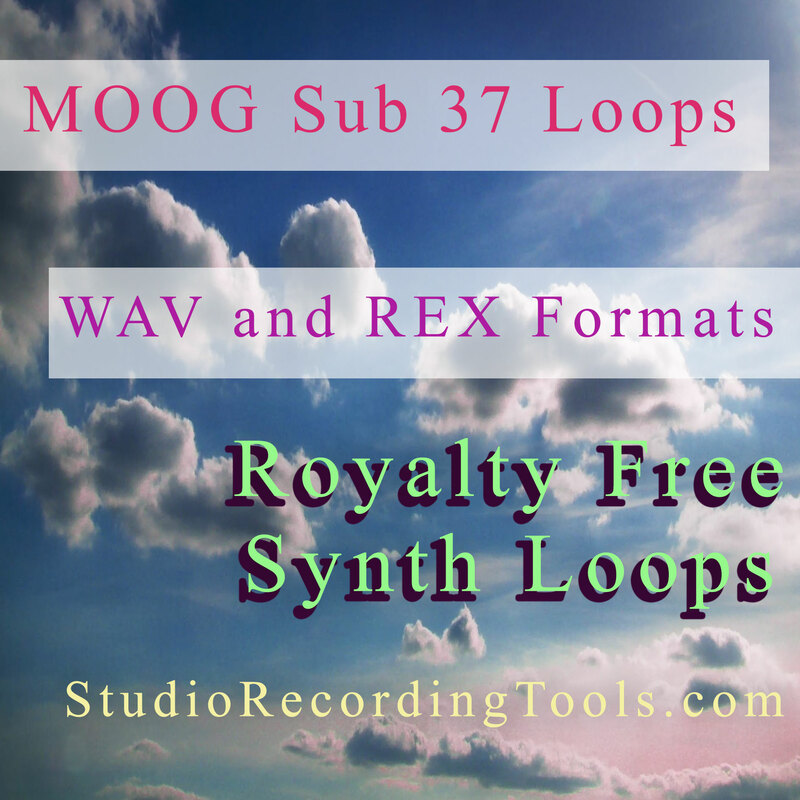 Wav Format is compatible with most music software and samplers including: Reason, Fruity Loops, Cubase, Logic/Exs 24, Kontakt, Sonar, Cakewalk, Korg Triton, Roland Fantom, Yamaha Motif, Akai MPC, ASR X, Garage Band, Pro Tools, Ableton Live and so on!